Mushrooms are one of the most popular smartshop products sold today. This is due to the hallucinogenic effect they produce which people have been making use of for thousands of years already. In this long history mushrooms were often used to alter consciousness and get in touch with the gods. Today mushrooms are used to acquire psychological, spiritual and philosophical insights. 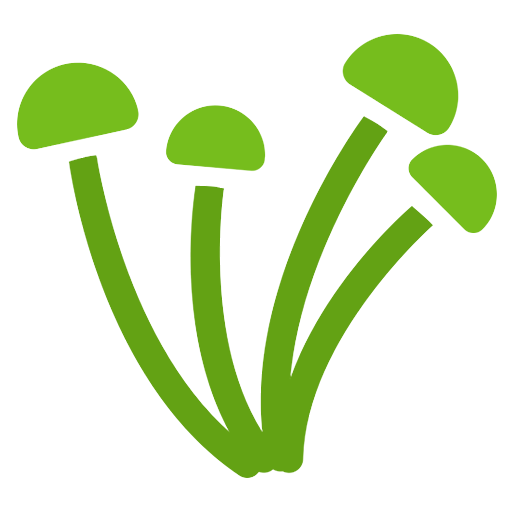 Mushrooms or Shrooms is a collective name for mushroom species that contain psilocybin and psilocin, a group that is best known for its hallucinogenic and psychedelic effects. Other internationally famous nicknames are: Shroom, Magic Mushroom and Psilo. Do you prefer a product that is ready to use? Have a look at our fresh sclerotia, magic truffles or Philosopher's stones. All grow kits come with detailed and illustrated instructions. Are shrooms safe to consume? Are there different types of edible shrooms? Can shrooms be shipped to my country?